In this line of work, there is always going to be a large portion of it troubleshooting. Of course, we would like to believe we live in a world where everything works flawlessly and never breaks. But we all know this is not true, so when issues arise with a website, email or software, who do you call? The local IT guy as fast as possible. For our clients, we do help them with some IT issues that occur, but sometimes over the phone, it is just not easy for the client to convey exactly what is wrong and the issue they are having. Now if the client is close, you can easily go over there and work on the problem. But what if the client is hundreds of miles away, then what? The solution we have found is Join Me. Join Me is actually to meant for sharing screens for meetings but if a client installs quickly on their machine then just gives me the numeric code to see it, I can see exactly what they are seeing and doing. This helps tremendously to help understand what is going on, usually a mistype or wrong password. 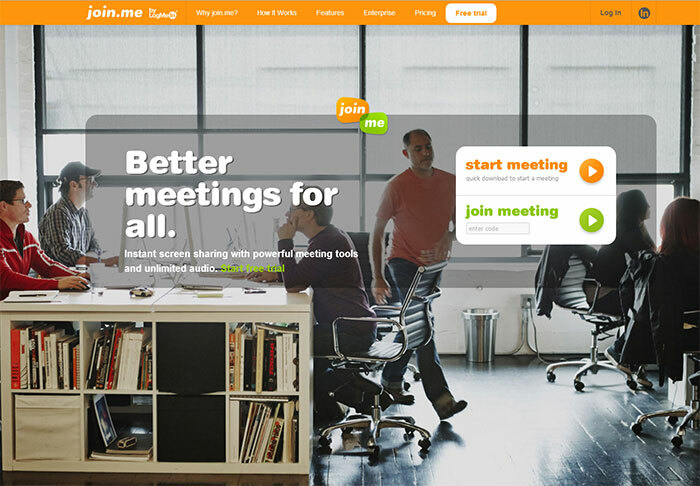 Of course, there other tools out there, such as Log Me In which I believe are the ones that made Join Me. Are there are tools out there that people use to troubleshoot IT problems? Let us know in the comments!